The marketing aspect has always been a scourge for potential producers. When production activities have been carried out including large costs have been incurred to purchase equipment or production machineries, land for factories, factory buildings and so forth, for example the production of large capacity wood pellets from energy plantations, but not yet mastered the market aspect, will then face the big problem. Assessing, analyzing and exploring aspects of the market with its characteristics prior to production activities is very important, especially for large capacity production that also requires such huge cost. This also applies to pellet fuel from biomass as a solid fuel that gets a lot of attention today and also started to be developed by many parties. And of course the fear of potential producers can be avoided if they have mastered the intricacies of the business that they will run it. Biomass pellets or pellets fuel and more particularly in wood pellets can be made from a variety of biomass feedstocks, whether woody biomass, agricultural wastes or grasses. 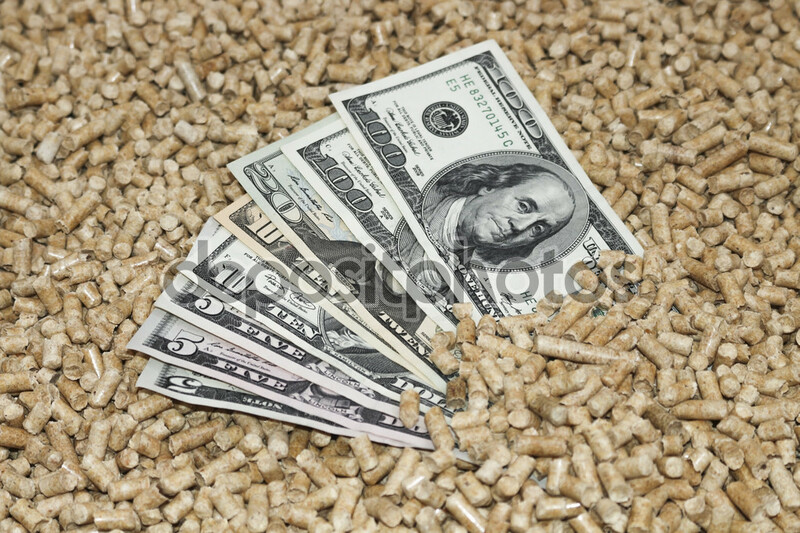 More specifically wood pellets are pellets that are made from woody biomass. While biomass pellet is pellet fuel made from all kinds of biomass including woods, agricultural wastes and grasses. Pellets fuel made from agricultural waste is called agro-waste pellets. The wood pellet group has characteristics of high calorific value and low ash content while agro-waste pellets have lower calorific value characteristics and higher ash content. Wood pellets can also be made from hardwoods and softwoods, each of which has little difference to its properties. So is the pellets fuel group from agricultural wastes whose raw materials can also be as diverse as rice husk, coffee husk, peanut shell, empty fruit bunches (EFB) and so on. The properties of pellet fuel from various agricultural wastes are also different although the difference is a little. 1. The content of silica ash (Si) and potassium / potassium (K) are low with high calcium (Ca), with high fusion temperature derived from almost all woody biomass group. And this is the best specification for combustion and gasification. 2. The content of silica ash (Si) and potassium / potassium (K) high with low calcium (Ca) comes from agriculture biomass waste group. Furthermore, since the chemical elements of the biomass constituents in pellet fuel are numerous, they determine the specific properties of pellet fuel. For example: wood pellets of hardwoods such as meranti, merbau, ulin, halaban and so on differ a number of chemical constituents with wood pellets from softwoods such as sengon / albasia. Similarly, agro-waste pellets such as rice husk pellets (ricehusk pellets) with empty palm bunches pellets (EFB Pellet). Even both groups of hardwoods and softwoods, too, differences in the amount of ash chemical elements between different species of wood also occur and it affects the level of technology tolerance used. Scientifically ultimate analysis in the laboratory can be used to determine the content of ash and chemical elements in detail / detail. It is important to know for the specific use or use of pellet fuel. 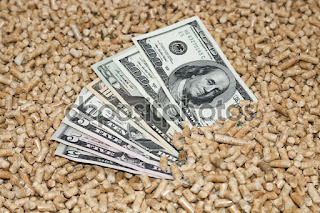 Basically the utilization of the pellet is as fuel or energy source. Combustion technology, gasification and pyrolysis are thermal routes that can use pellets as fuel. The most widely used combustion technology, the later gasification and the last pyrolysis. Combustion technology with medium temperature to high temperature can be done. The industrial sector generally uses medium temperatures and power plants use high temperatures. Burning in the industrial sector using combustor, namely grate stoker (chain grate) and stoker (static grate). While the power plant using pulverized system, additional explanations can also be read here. To be able to use the pellets fuel from various raw materials because no problem with a number of chemical in pellet ash is then gasification technology widely used. With its operational temperature gasification also relatively low (800 C) compared to pulverized on combustion, so a number of ash chemical elements also do not cause problems. The use of gasification technology has also begun much in power generation. Gasification technology by maximizing gas products has a higher efficiency level than combustion, but the price or investment for large capacity is expensive so that in large capacity power plants generally still use the above mentioned pulverized technology. With this gasification technology, not only wood pellet types can be used but agro-waste pellets can also be used as fuel. 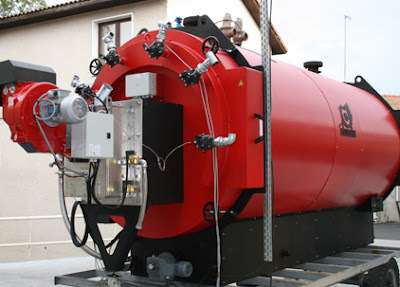 What about pyrolysis? In contrast to combustion and gasification that produce ash as residue, whereas in pyrolysis is not produced ash because of low operating conditions compared to combustion and gasification namely 400-600 C and limited/absence of oxygen. Wood pellets or biomass pellets are rarely used for fuel or raw materials in pyrolysis. Pyrolysis that is widely used today is slow pyrolysis or carbonization for charcoal production, while fast pyrolysis for the production of liquid fuels (bio-oil) is also still rarely used. In charcoal production with (slow) pyrolysis or carbonization it usually uses wood or briquette (sawdust briquette / wood briquette) as its raw material to produce lump charcoal and sawdust charcoal briquette, to sharpen the information can be read here . Torrefaction or mild pyrolysis can produce half carbonization product which can be compacted into torrified pellet fuel. The raw material of the torrefaction process is wood chip then after going through the torrefaction process then crushing with hammer mill so that the size becomes powder which then compacted into torrified pellet fuel. With torrefaction process the energy content of biomass becomes higher by about 20% so that after compacted the energy content of torrified pellet fuel is also automatically higher than wood pellet. Torrefaction with the final product of torrified pellet fuel is predicted to be a trend of future biomass solid fuels. The wood pellet or biomass pellet factory can upgrade its product to torrefied pellet fuel by adding a torrefier or torrefaction device in its production. Not many modifications to the factory if it will add a torrifier or torrefaction equipment to become a final product torrified pellet fuel later. 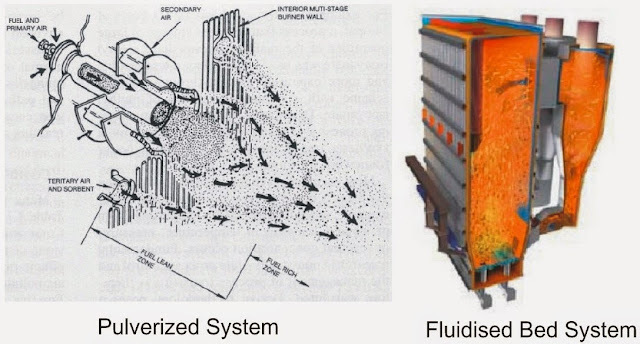 So here the use of torrefaction technology (mild-pyrolysis) for the production process of biomass fuel that is torrified fuel, while gasification and combustion technology is used to extract energy from biomass fuel in the form of pellet fuel into heat and electricity.